If you’re a brand on social media that has a strong appeal to moms, you’ve pretty much had it made. Moms, after all, read more, engage more and share more social content than any other demographic. 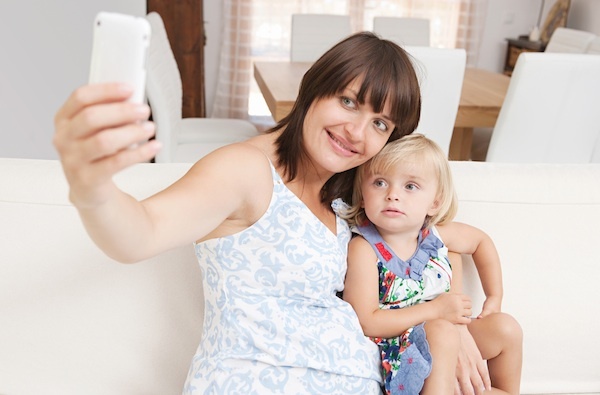 Or, rather, they did: a new study has revealed the five biggest turn-offs for moms using social media, and most brands are guilty of at least some of them. 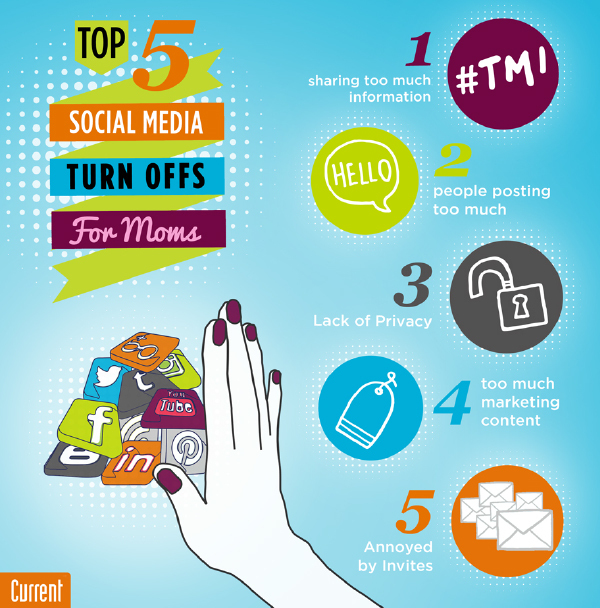 Current surveyed millennial mothers about what makes them want to step back from social media, and found that sharing too much information, others posting too much, lack of privacy, too much marketing content and annoying invites were their biggest turnoffs, leaving 60 percent of new moms wanting to cut the social media cord.